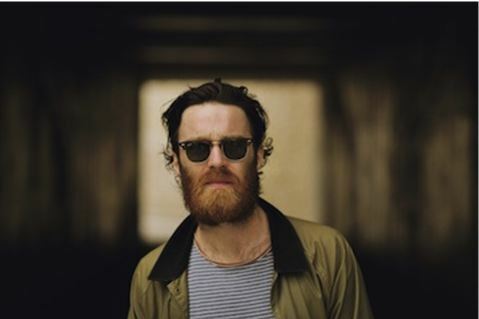 Chet Faker has been building a name for himself both in the US and abroad over the last few years, and just released his highly anticipated debut album Built On Glass on Downtown Records/Future Classic. The Australian producer & singer also just released the beautifully stark animated video for “1998.” The video premiered on Stereogum, following the premiere of the song on NPR Music’s All Songs Considered last week. Directed by Domenico Bartolo and animated by Grace Lee, the visual links to classic house/rave music of the late 80s, combining references to Keith Haring and the psych-tinged but minimal art of the era. It also combines a narrative of the central character morphing into new forms as old relationships end. “1998” follows the release of single “Talk Is Cheap,” a track that crystallizes Faker’s wide-reaching aesthetic into a singular vision, fusing languid soul, classic songwriting intimacy, house music immediacy and the dusty thump of golden age hip-hop. Since the release of “Talk Is Cheap” in mid-February, it has received close to 3 million combined streams on YouTube & Soundcloud. Kate Earl has been named this month’s Whole Foods Discovery Artist, and her latest single “One Woman Army” is the Starbucks Pick of the Week on iTunes. Kate Earl‘s fantastic eTown performance will air from now until January 15th on all eTown stations and by podcast, available here. You can find your local station here or stream the episode at www.etown.org. Also this week, Kate’s latest single, “One Woman Army,” has been selected as a Starbucks Pick of the Week on iTunes, featured in over 7,500 stores nationwide and on the Starbucks iOS app. She is also a Discovery Artist this month at Whole Foods Market. Kate’s new album, Stronger, is out now via Downtown Records. Stronger is available at Whole Foods, iTunes, Amazon, and stores nationwide in CD and vinyl formats. Watch a segment from the eTown performance on YouTube here. Glamour names Kate Earl their “New Indie Obsession”. It’s no surprise that Alaska born singer-songwriter Kate Earl was recently named Glamour.com‘s New Indie Obsession, the singer has re-emerged with the release of her new album Stronger on November 20th via Downtown Records. Her new video for the single “One Woman Army” is a candid look into the forthcoming album and showcases the development of a singular voice. Directed by filmmaker Matthu Placek, the video uses the element of light to illuminate a thoughtful songwriter coming into her own. Watch the video here and download the track for free at http://onewomanarmy.me/. “One Woman Army” is the first single from Kate’s new album Stronger, out November 20th via Downtown Records. 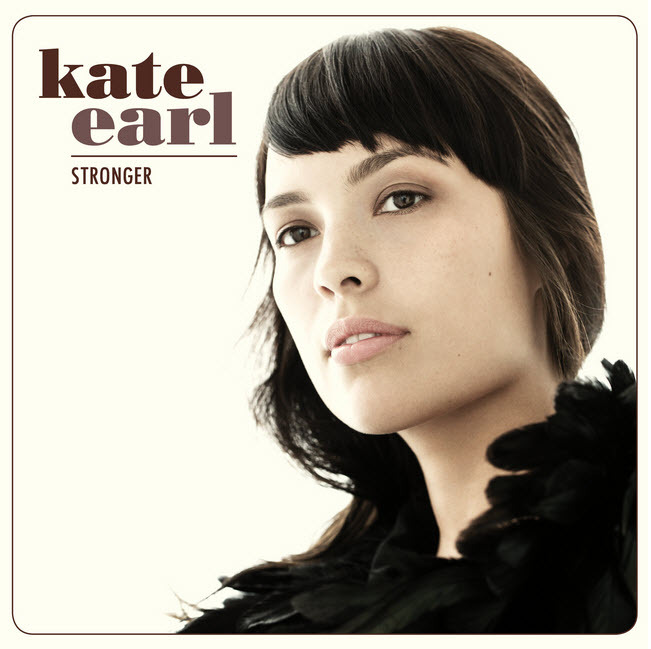 With the help of notable collaborators Brett Dennen and former Dawes member Blake Mills, Stronger is Kate’s unforgettable story of life, love, hardship and hope. “I’ve reached such a place of honesty with this album. It’s me coming out and telling my stories. This is where I came from,” says Kate.